Various spiritual disciplines weave through our life together. Every morning, students pray together in Chapel. Here they sing, pray the Morning Offering, lift up intentions, and meditate on the Scriptures or saint of the day. A lesson is given on the saint or Gospel of the day, often involving student actors, props, or object lessons. On Holy Days of Obligation and the every Friday at 12:05, students and their parents are invited to attend Divine Liturgy at Our Lady’s Maronite Catholic Church. It is a unique opportunity “to breathe with both lungs of the Church,” in the words of John Paul the Great. Confession may be scheduled at any time during the school day through the church office. Once a semester our families attend Eucharistic Adoration. The Holy Hour is conducted with the needs of children in mind. Often each family has an opportunity to pray together before the monstrance at the altar. 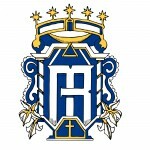 Regina Mater is an educational community of Catholic families based in in Austin, Texas. 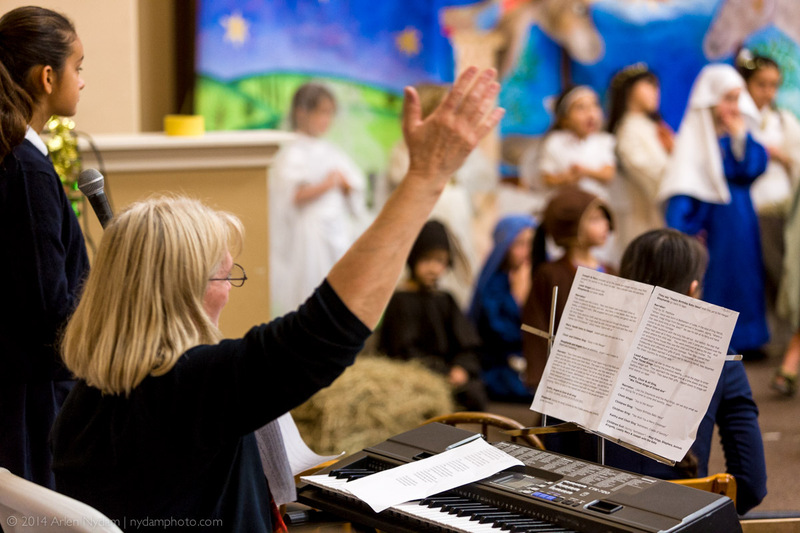 We provide classroom instruction, curriculum guidance, family celebrations of the liturgical year, and theological formation for parents. Share book reviews and ratings with Regina Mater Summer Reading, and even join a book club on Goodreads.